Tenant Troubles: Can My New Landlord "Bank" My Rent Increases From Before She Owned My Home? Tenant Troubles: Can My New Landlord “Bank” My Rent Increases From Before She Owned My Home? I live in a house in San Francisco with three apartments, built before 1979. I’ve lived in my apartment for 10 years, I am 44 and my rent is $1350 plus $150 to park in the garage. I moved in in 2004 and in 2006 the house was sold and bought by a single woman. This is her only property. She lived in the house until 2011 when she moved out of state. We’re friendly and over the years I became the de facto property manager as my schedule is flexible, I am the longest running tenant in the house, and know a lot of its history from the previous owner, who I am also friendly with. I’m not compensated for this role. My rent has never been raised until this year. We had a phone conversation as the landlord didn’t want me to first learn of this increase via official notice. I haven’t received this letter as of yet. The increase will start in June. My question is: my rent is being increased by 14%. Not a big deal, but I’ve added up the past allowable increases and it seems like my rent is being increased for 10 years of allowable increases (tho slightly under as it adds up to 14.4% or 15.4% if you include 2014-2015). Is she allowed to increase my rent by a percentage that includes a time when she didn’t own the house? Or is there a different formula for an increase percentage when the rent has never been raised? Dave’s here to answer your questions every Wednesday, so send them to him at tenant@sfappeal.com. Here’s what to make sure to include in your letter. Before I answer your question, a little historical context is in order. After rent control measures were passed in Berkeley (1972, later voided by the Supreme Court and passed in its current form in 1980), Santa Monica (1979) San Francisco (1979), landlords filed many lawsuits questioning the ordinances’ constitutionality. 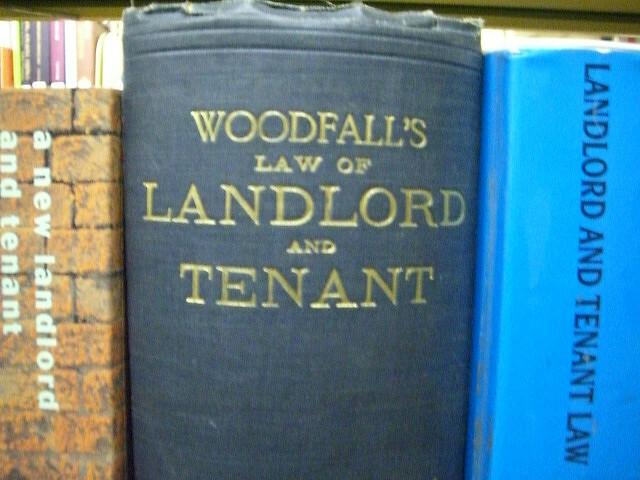 They argued that the statutes violated due process; that they overstepped the municipalities’ police power thereby constituting a “taking ” of landlords’ properties (think eminent domain); and that the limitations on rent increases so interfered with landlords’ return on investment that the increases were unconstitutionally confiscatory. After the dust settled, the courts generally found that municipalities were within their rights to control rent based upon necessary action to deal with emergency housing shortages. Of course, that emergency has continued to this day. 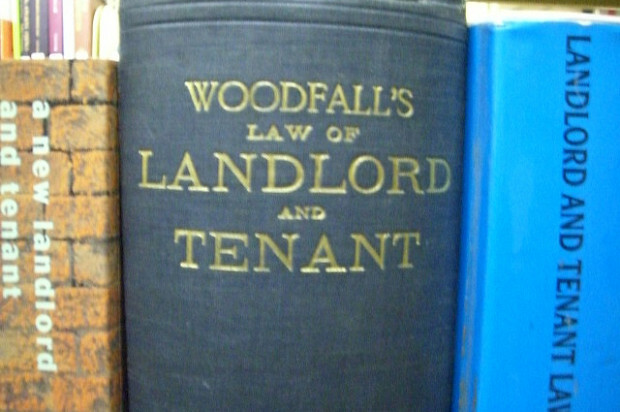 In one of the earliest cases dealing with rent control, Birkenfeld v. City of Berkeley (1976) 17 Cal.3d 129, the California Supreme Court voided the first Berkeley rent control ordinance (1972) because it sought to roll rents back to 1971 levels and prohibited any adjustments in maximum rents except under a unit-by-unit procedure. Essentially the court found that the process to increase rents would be procedural nightmare, creating an undue burden on the landlords. The court did not decide if regulating rent increases could have a “confiscatory” effect on landlords’ return on investment because the ordinance had been enjoined from the outset, making the assertion speculative. But they did make it clear that return on investment had to be considered when adopting a rent control ordinance. The provisions are within the police power if they are reasonably calculated to eliminate excessive rents and at the same time provide landlords with a just and reasonable return on their property. However, if it is apparent from the face of the provisions that their effect will necessarily be to lower rents more than could reasonably be considered to be required for the measure’s stated purpose, they are unconstitutionally confiscatory. Birkenfeld v. Berkeley at page 165. Why is this relevant to your question? Going forward, those who administer various rent ordinances (the San Francisco Rent Board in this case) have always been careful to consider the question of return on investment when they establish guidelines to deal with rent increases. So the short answer to your question is that any landlord may bank the rent increases on a unit if the increases are within allowable annual limits. It doesn’t matter if the landlord owned the building during the entire increase period, because the increases could have been levied annually by any landlord. This is a method to ensure the allowable return on investment. But the increase cannot take place in June! California Civil Code §827 is very clear that a rent increase over 10% requires a 60-day notice. You wrote me in May and you hadn’t yet received notice. There’s no way that the increase could be effective today. Dave Crow is an attorney who specializes in San Francisco landlord tenant law. However, the opinions expressed in these articles are those of the author, do not constitute legal advice, and the information is general in nature. Consult the advice of an attorney for any specific problem. You understand that no attorney-client relationship will exist with Dave Crow or his firm, Crow & Rose unless they have agreed to represent you. You should not respond to this site with any information that you believe is highly confidential.